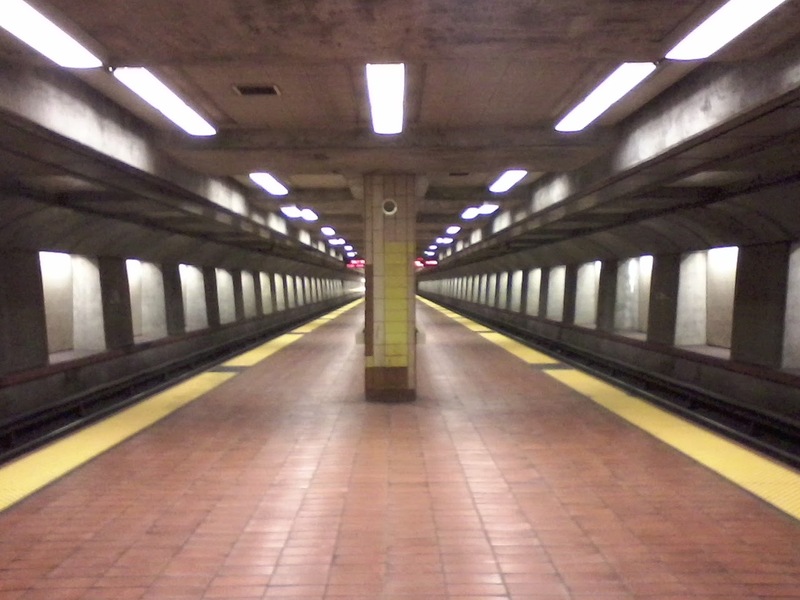 A few years back I had one of many eye-opening experiences on San Francisco's public transportation routes. Rather than convey the story through dry, grammatically-correct prose, I chose a freewrite voice better suited to the lively, elastic vibe of those fifteen minutes. Here it is. I got off at the next stop, said to Head Bopper, "Endless entertainment on MUNI"
I said hey, don't I know you? Are you still going to the group? "A noirish door mural in the Mission District"
"The Golden Gate Bridge as seen from the Marin Headlands"
© Dan Benbow, 2012. Simple theme. Powered by Blogger.